The debut album from London-based prog-friendly folk group, Men-An-Tol, featuring a bizarre yet highly effective acoustic cover of Black Sabbath's 'Iron Man'. 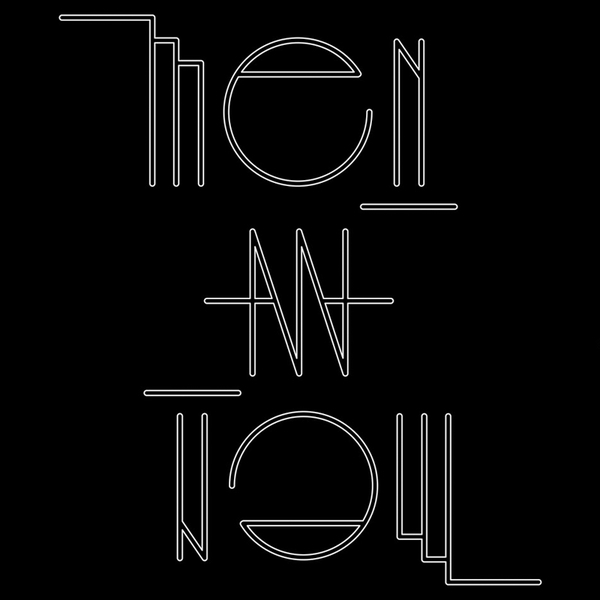 "The debut album from prog-folk troupe Men-An-Tol.Having lived in Whitechapel at the same time as street artist Adam Neate, Men-An-Tol chanced upon one of his street-bound creations and - when Neate became famous - sold it for £4,000.The result of such serendipity is this sparkling record, where the five-piece straddle a whole host of sounds. Recorded live, this riot of fluid guitars, inter-locking vocals and tribal rhythms is steeped in folk tradition yet a product of "a world gone wrong". There's even an eerie symmetry with Britfolk godfathers Pentangle - if not sonically then in terms of their approach to recruiting personnel. Much like Jansch and Renbourne sought out the ideal rhythm section in order to marry jazz leanings to their folk outlook, Men-An-Tol also searched long and hard for a drummer, finding their own ideal 'modern dance rhythm specialist' in Susumu Mukai. He joins the core line-up of Pete Mackenzie, Richie Crago, Lucie Wren and Mike Murphy. Men-An-Tol's fractured gaze is in part pollinated thanks to the seeds of the Canterbury scene, just as much as it owes to Britfolk brethren; theirs is a sprawling folk gambit flowering alongside more than a hint of prog and psychedelia, making for a unique and bewitching bloom.With their roots stemming from the likes of Mike Heron and COB, there's a real cross-section of folk-infused sounds here that at times are almost medieval sounding, out of their time but never sounding out of place, not least on their riveting and otherworldly take on Black Sabbath's Iron Man.Perfect prog-folk listening for Jagermeister-loaded, Lebanese smoking, metal-loving brother-in-laws. This is for fans of modern folk-inspired alchemists such as the Owl Service, the Accidental, Starless & Bible Black, and the Yellow Moon Band."